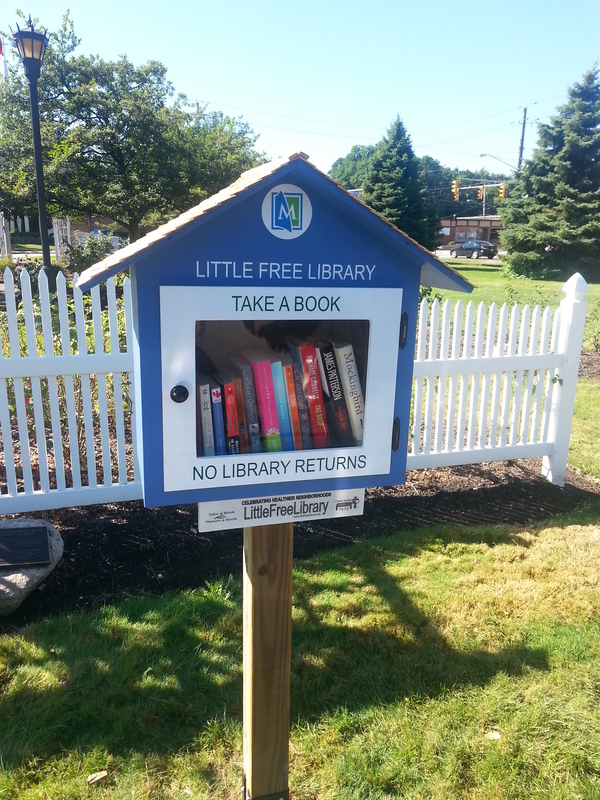 In partnership with the cities of Mentor and Mentor-on-the-Lake, Mentor Public Library’s Little Free Libraries (LFLs) are once again popping up in select locations around town. LFLs started in Wisconsin in 2009 in memory of founder Todd Bol’s mother and her love of reading. “The concept was simple: take a book, return a book.” The LFL’s have become so popular, they are now a global phenomenon in 40 countries.